One day a man found a cocoon of an emperor moth. He took it home so that he could watch the moth come out of the cocoon. He sat and watched the moth struggling to force the body through that little hole. Then it seemed to stop making any progress. It appeared as if it had gotten as far as it could and it could go no farther. It just seemed to be stuck. Then the man being kind decided to help the moth. So he took a pair of scissors and snipped off the remaining bit of the cocoon. The moth then emerged easily. But it had a swollen body and small, shriveled wings. He expected that the wings would enlarge and expand to be able to support the body which would contract in time. Neither happened! 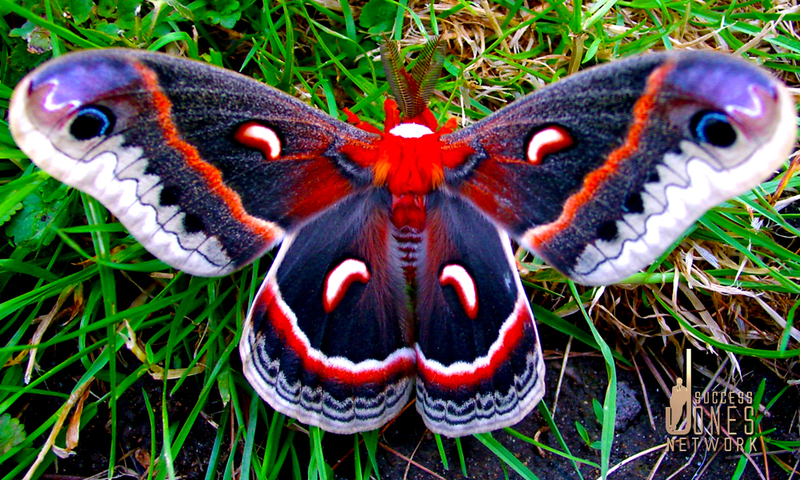 In fact, the little moth spent the rest of its life crawling around with a swollen body and shriveled wings. It never was able to fly. A few days later, it died. You see, the struggles of life, heartaches and pains are necessary if you want to be great. Instead of cursing them, understand them while you are experiencing them. They are part of the making of greatness.